Using FTPS via the jakarta commons library is not that complicated. If you skip the execPBSZ or execPROT calls, then your ftps server will probably deny access to you. 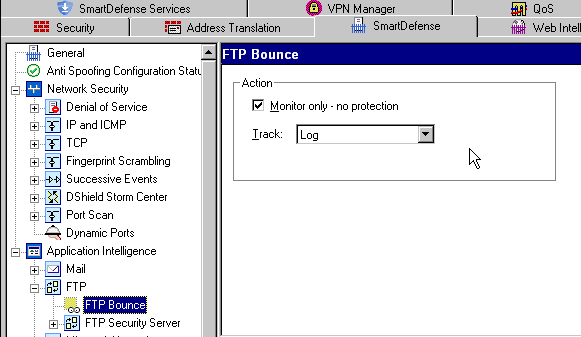 Then you (or your pfts server) are probably behind a checkpoint firewall. 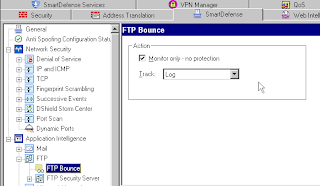 There is nothing you can do, just talk with the firewall admin and tell him to fix the "FTP Bounce" attack.